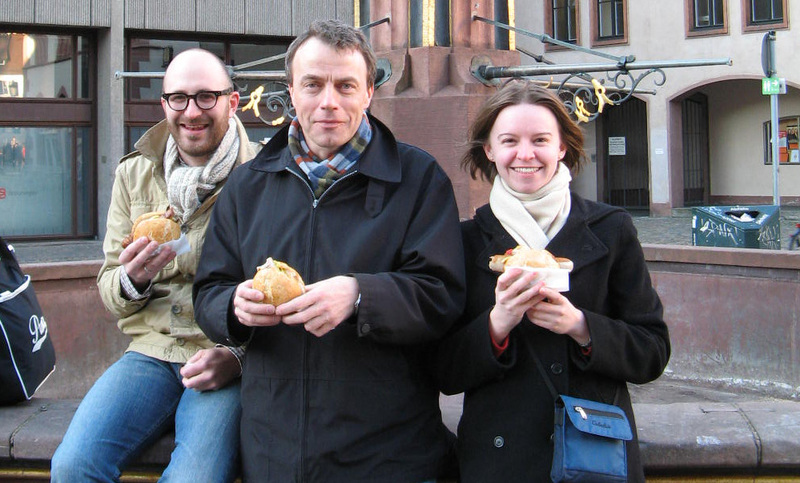 Introducing Jessica to “Die Bratwurst”. 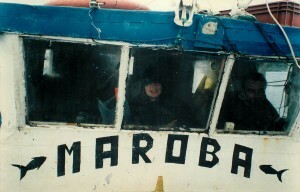 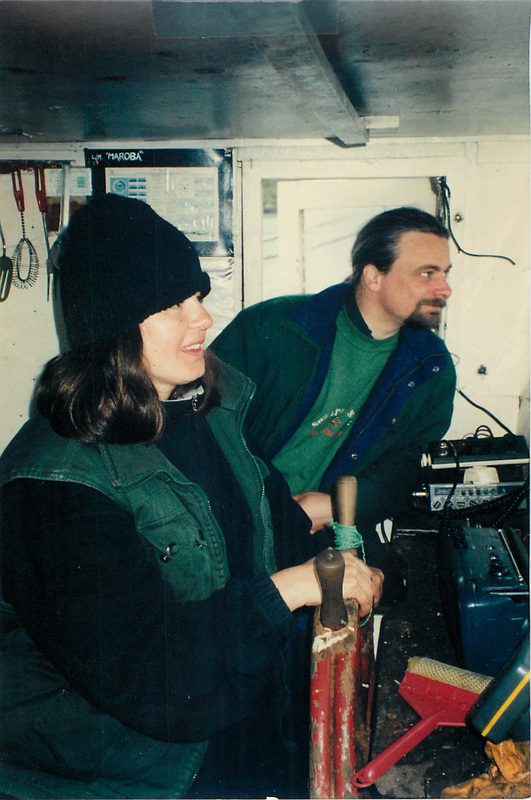 Francisca Massardo and Cymon Cox, 2000, navigating on board of the Maroba around Navarino, subantarctic Chile. 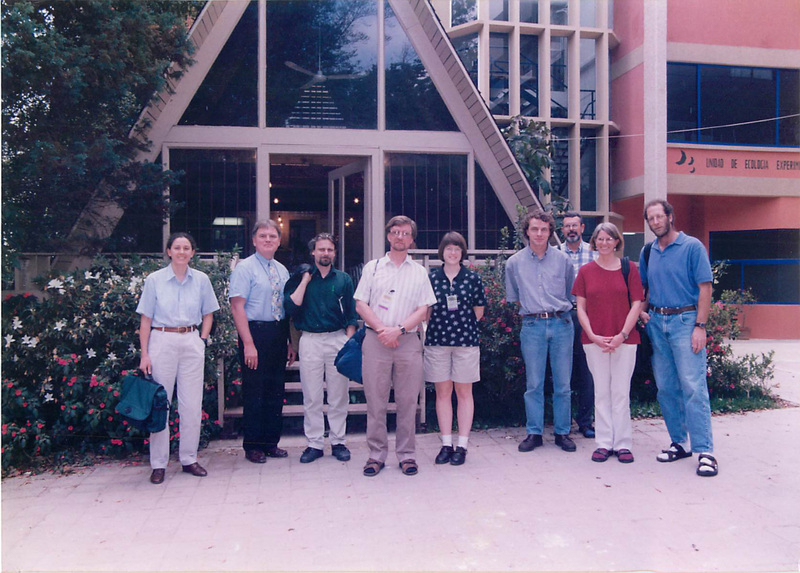 Green Plant Evolution Meeting, Xalapa Mexico, with Angela Newton, Russ Chapman, Cymon Cox, Jeff Duckett, Sandy Boles, Bernard Goffinet, Dale Vitt, Catherine LaFarge and Jon Shaw. 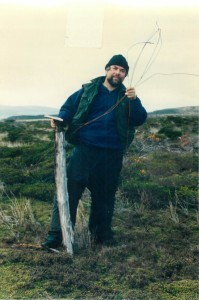 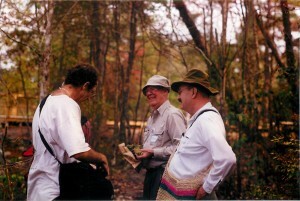 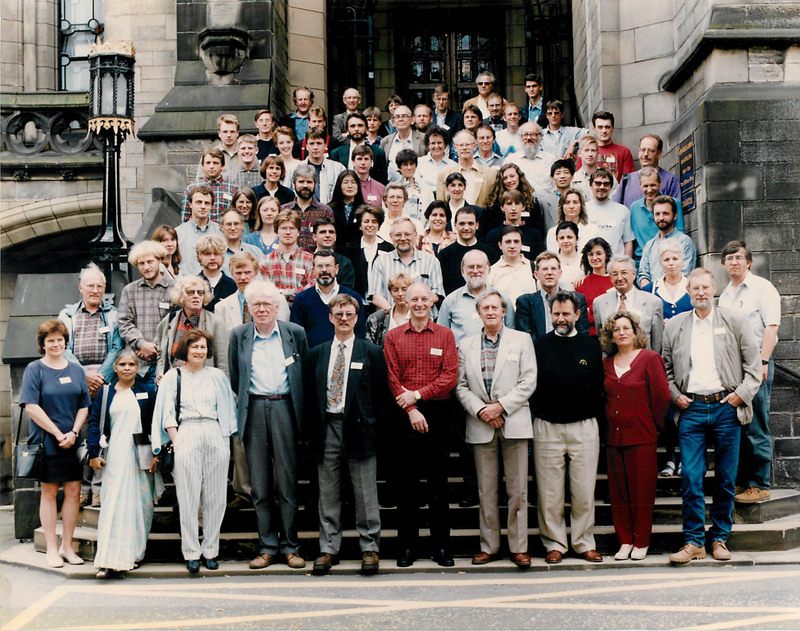 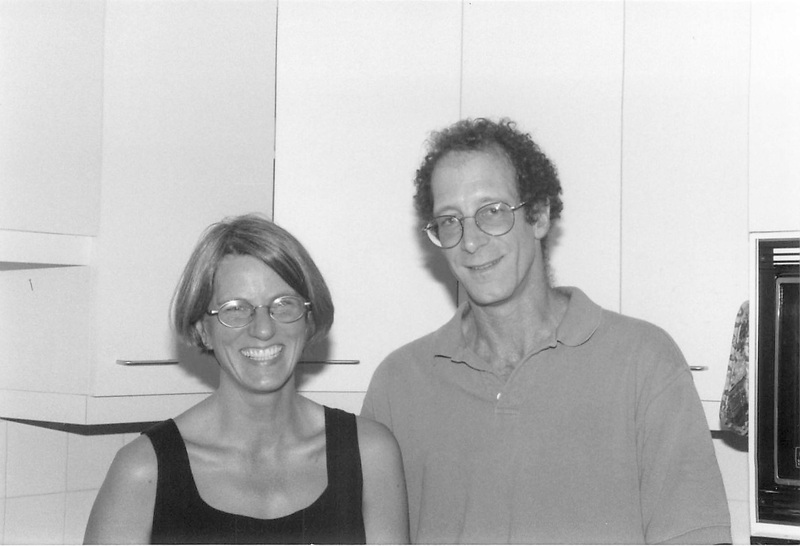 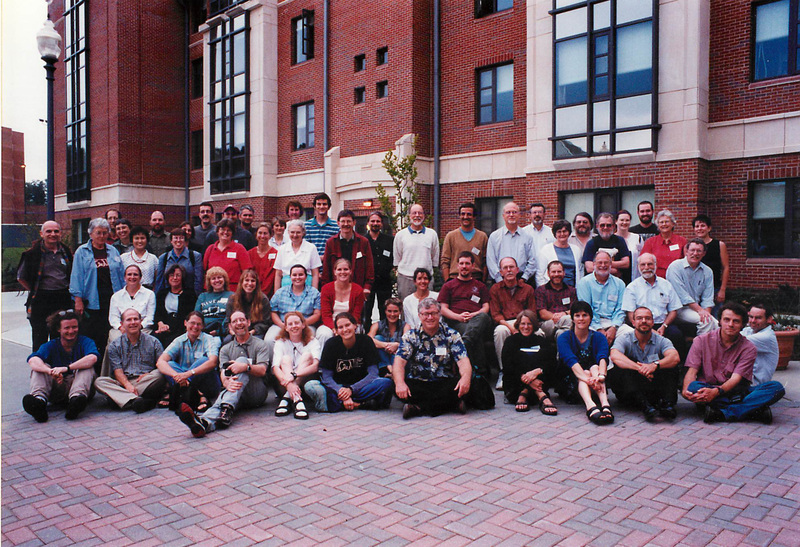 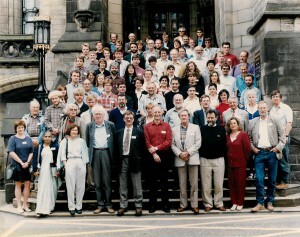 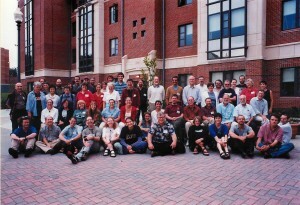 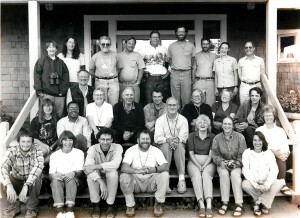 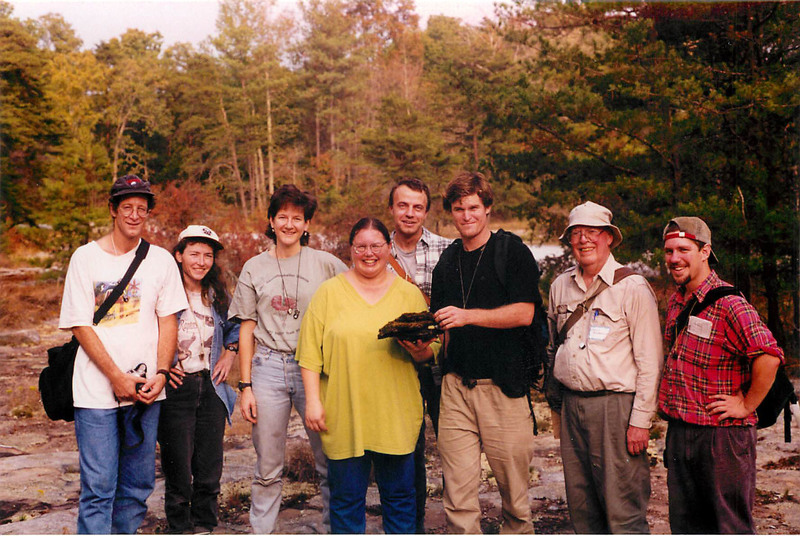 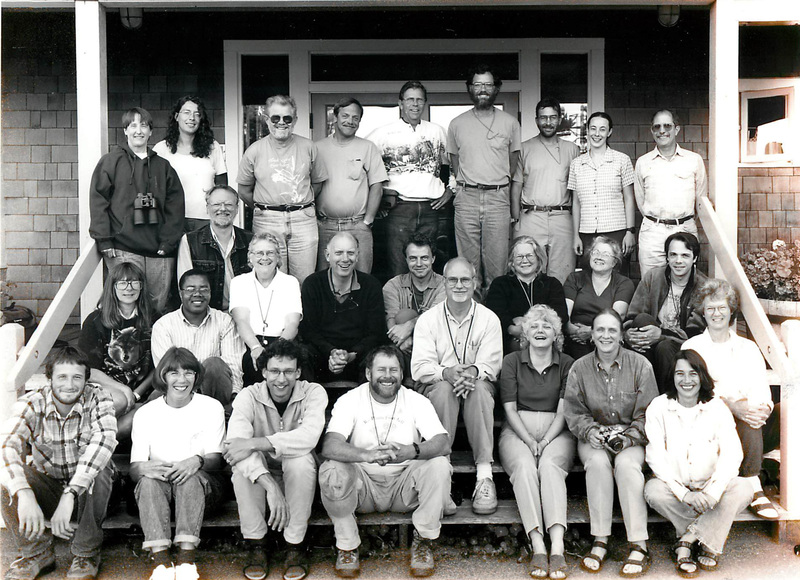 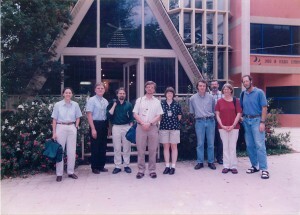 ABLS meeting in Oregon in 2000.